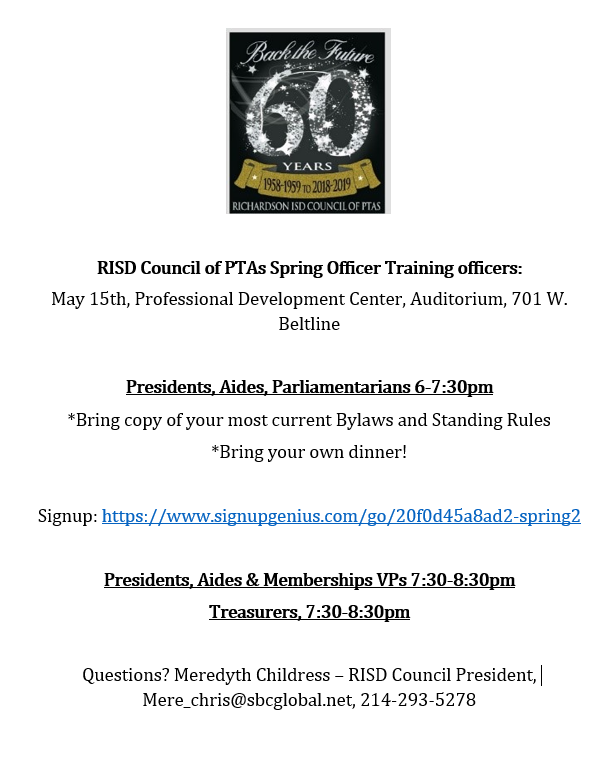 Richardson ISD Council of PTAs welcomes you! Have you joined a PTA yet? We are 430 Members away from an increase! We need your help! 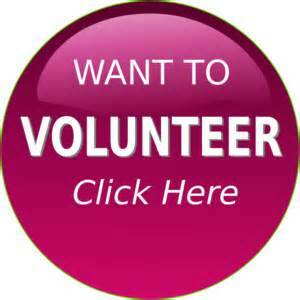 Visit joinpta.org on the side bar of this page and help our awesome PTAs! Want to help? Please contact the Clothes Closet Chairs at clothescloset2@risdpta.org! Congratulations to our 2017-2018 Voice for Every Child PTAs-Brentfield Elementary PTA, Canyon Creek Elementary PTA, James Bowie Elementary PTA, Merriman Park Elementary PTA, Mohawk Elementary PTA, Moss Haven Elementary PTA, Prairie Creek Elementary PTA, Prestonwood Elementary PTA, Spring Creek Elementary PTA, and White Rock Elementary PTA! Why Join PTA? Membership in PTA shows your support for a school, in particular, and public education, in general. PTAs work in partnership with schools and communities to ensure children have the best possible learning environment. Local, state and national PTAs advocate on behalf of children on matters of education, health and safety. Higher membership numbers indicate greater support for these initiatives. In fact, there are nearly 500,000 PTA members in Texas. 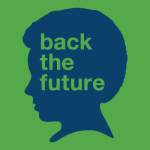 Your membership counts, quite literally, and reflects that you indeed Back The Future.